BOWL-A-RAMA™ Australia, the biggest concrete bowl event in the Southern Hemisphere, is proud to announce that Vans, the original action sports footwear brand, has re-signed as naming rights partner for Bondi for the next two consecutive years, as well as stepping on board as Gold sponsor for BOWL-A-RAMA™ Wellington 2012 and 2013. The partnership further solidifies the potential the events provide in bothshaping and influencing the growing landscape of skateboarding in Australasia by growing the prize purse to attract the best skateboarders. 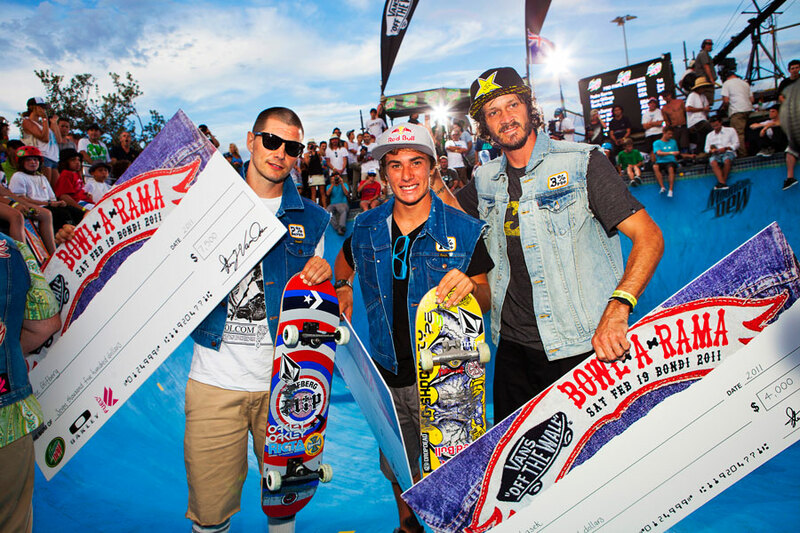 Ford, a skateboarder, created BOWL-A-RAMA™ in 2005 as a grassroots competition that provided a platform in which Australian riders could skate with their friends from allover the globe. 7 years later, the event has amassed a global following and became officially sanctioned by World Cup Skateboarding (WCS) in 2006.